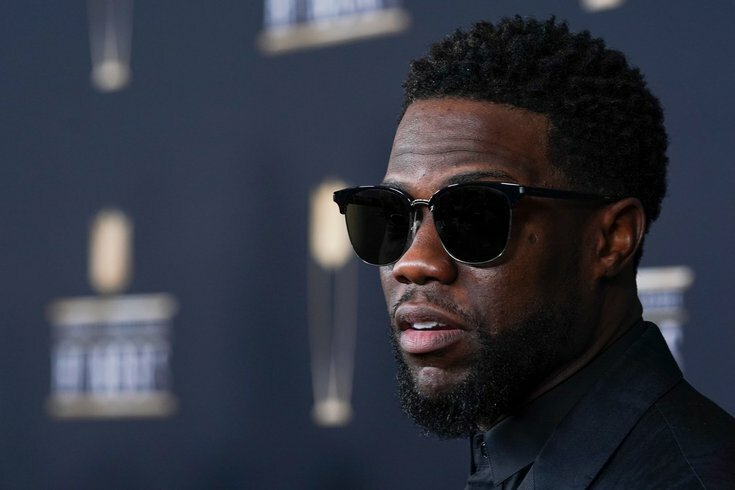 Philadelphia is blessed to be the birthplace not only of American democracy, but also the hometown of two of the megastar Hollywood talents of the last generation, Will Smith and Kevin Hart. It's not often that we see Smith and Hart interact. The last time their names came up in the same conversation, it was a debate over who would make the better Genie in Disney's upcoming live-action "Aladdin" remake. Will Smith won out. Hart has always been a force on Instagram, posting videos and other updates that keep fans engaged with his non-stop career. Smith, who's new to the game, has absolutely been killing it since he joined. It's a wonder that it took him this long. In a recent post, Smith tried to show off his Spanish. It's not great, but it's better than broken. He can communicate. Kevin Hart, on the other hand? He's a mess.